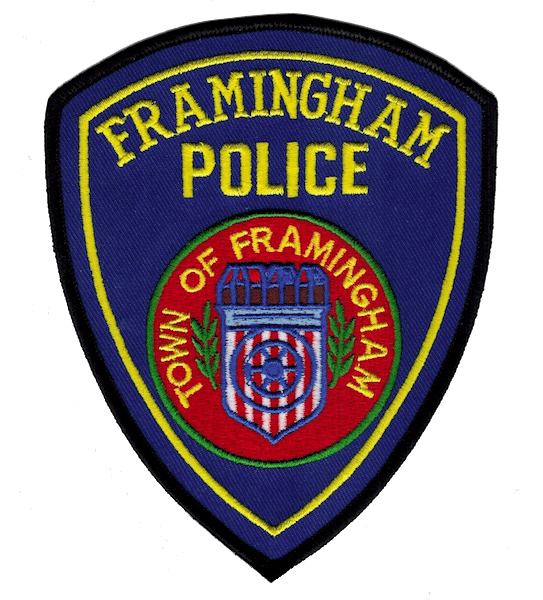 FRAMINGHAM – Some Framingham Police officers may begin to look a little shaggy in November, but don’t worry, it’s for a good cause. At least 10 police officers are taking part in “No Shave November,” raising money for Home Base, a charity that benefits post 9/11 veterans, police Lt. Robert Downing said. Police Chief Ken Ferguson gave the officers – 10 so far have agreed to do it – to grow facial hair during November. All participants must be clean-shaven beginning on Nov. 1, and not shave again until Nov. 30. Each participant promises to donate at least $100 to participate, Downing said. He said he hopes more officers sign up by Tuesday. Home Base is a Red Sox Foundation and Massachusetts General Hospital program. It helps provide clinical care, wellness programs and education and research to those who served in the military since 9/11. The group raised $15,000 last year during No Shave November. They contacted Downing, the department’s veterans liaison and a 22-year veteran of the U.S. Army to see if the department would be interested and he jumped at the chance. The annual Framingham Thanksgiving Race will also donate to the program, and Downing said he hopes to raise at least $2,000 for the group. For Downing, it will be the first time growing a beard. Anyone interested in donating to the Framingham Department’s fundraising efforts, contact Downing at 774-279-8107 or rfd@framinghamma.gov. 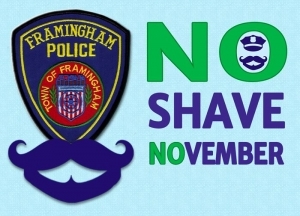 Framingham isn’t the only department taking part in No Shave November. Members of the Natick Police Department will give up razors for the month, raising money for Cops for Kids With Cancer.